With a competitive field of pilots, technical advancements and a World Championship that is anyone’s to take, the Red Bull Air Race season opener in Abu Dhabi this March will be an unbridled charge. 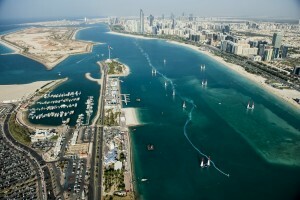 Abu Dhabi (UAE) – The Red Bull Air Race in Abu Dhabi on 11-12 March promises to be the most high-voltage event in nine years of season openers at the spectacular UAE capital. 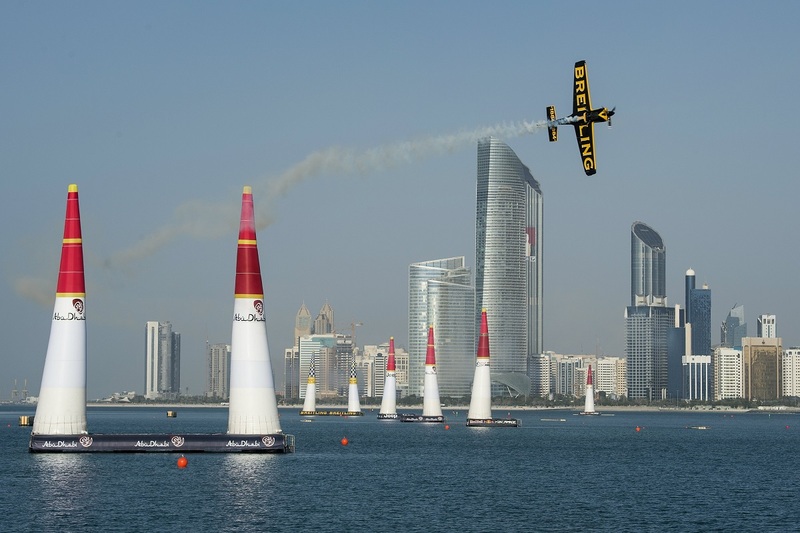 In a field energized by new pilots, new team members, new technology and a new format – not to mention a tantalizing vacancy at the top with the retirement of 2015 World Champion Paul Bonhomme – the title is there for the taking. For the team that would seize that opportunity, 2016 must be a season of no excuses. 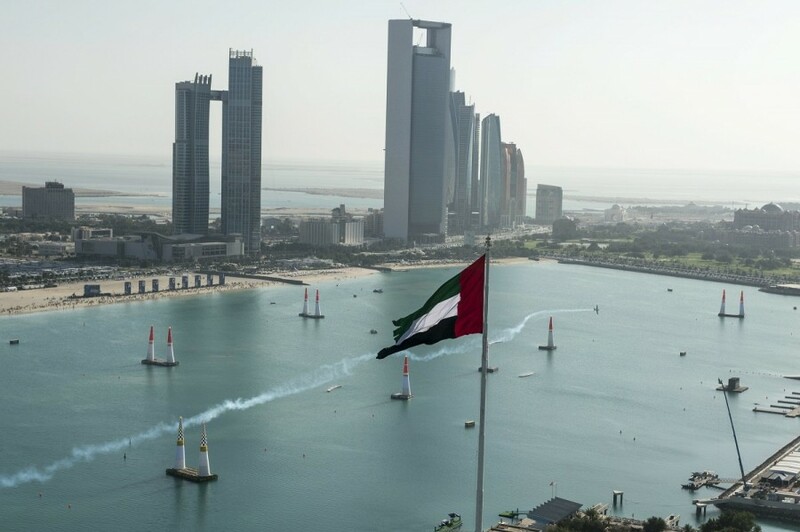 The field of 14 of the world’s best pilots is fully packed with contenders: such as Australia’s Matt Hall, a member of the talented “Class of 2009” who missed the 2015 Championship by only five points, and Czech ace Martin Šonka, who finished just off the overall podium. 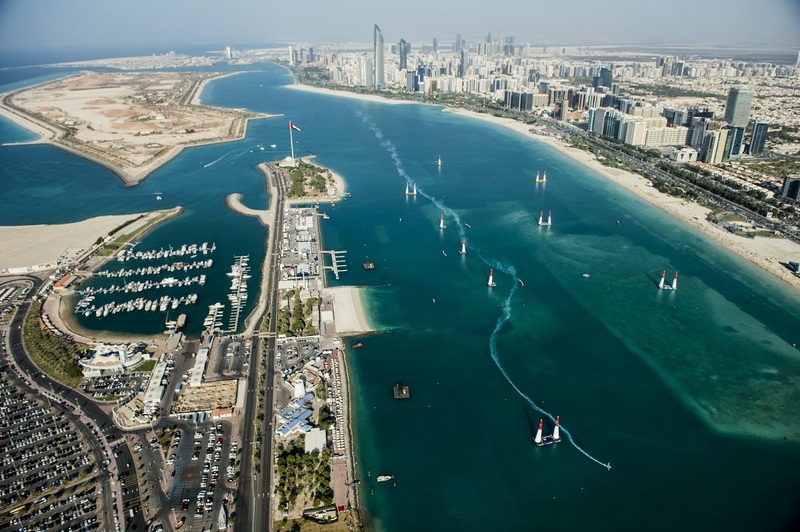 Add in perennial podium threats including three former World Champions, plus two new pilots from Slovenia and the Czech Republic, and Abu Dhabi will be an important indicator of which teams have the goods to step up. The pilots will need every advantage they can get, not only for battling the blazing desert heat, but because in a race where victory can hinge on thousandths of a second, a fresh format now also puts more emphasis on time in the early rounds. Technology and teamwork are key. Numerous teams will be showing off new or radically modified raceplanes (several with new sponsor support), and many have changed or expanded their team lineup, with tacticians and tactical software now almost indispensable.